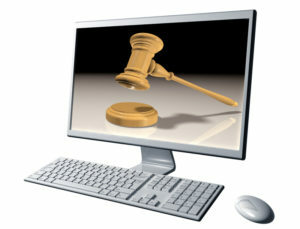 STORExpress is thrilled to begin offering online auctions! Now, you can bid on storage units from the comfort of your home, office or smartphone. Our first online auction will be held in March. Bidding will start on March 14, 2018 and conclude on March 24, 2018 at 10:00 A.M.
It’s free and easy to register! Just go to http://www.ibid4storage.com/register/ to sign up. Need help registering? Extra instructions can be found here.